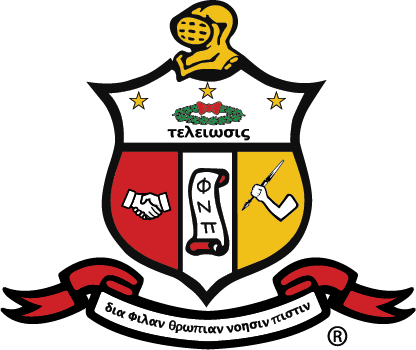 The Philadelphia Alumni Chapter encourages all members of our Noble Klan to come to a chapter event and all are welcome to become active members of the chapter. If you live in the Greater Philadelphia Area and want to involved with the Bond, contact our Fellowship & Reclamation Chair. For more information, including the fees associated with Reclamation, please visit the Grand Chapter Reclamation page. If you would like to become financial please go to our store where you can remit any and all dues needed to be in good standing with Grand Chapter and Philadelphia Alumni*.